We LOVE seeing your Tatty Devine snaps on Instagram, so we’re excited to reveal that the lucky winner of a £25 gift voucher this month is @custardandco! We love this cosy snap of the Swan Lake Brooch - it's giving us all the wintry feels! We can’t wait to see what you buy with your £25 prize voucher! This December we're upping the style stakes by giving you the chance to WIN an amazing £100 to spend online! 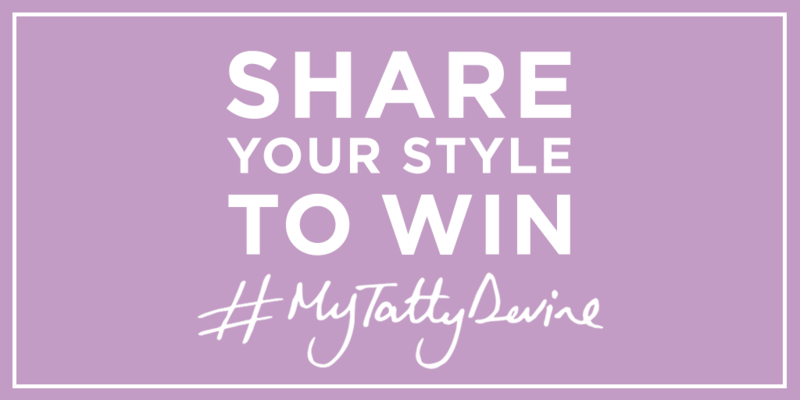 All you have to do to be in with a chance of winning is tag your snaps with #MyTattyDevine and we’ll pick a winner at the beginning of January - good luck!